I have to start off by saying how fab the event was. 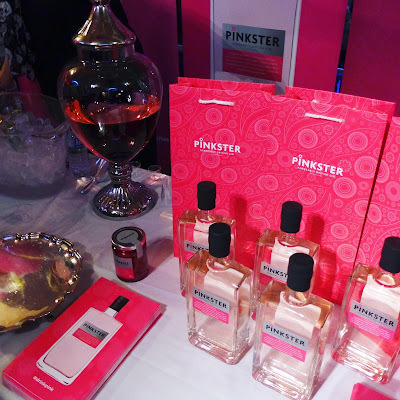 Everything was so well organised down to the finest details; it was set at the Athena which fitted perfectly with the vibe of the night, there was great music, gin-themed merchandise, a tuck shop (a hit with the more gintoxicated guests), oh and not to mention the selection of gins was INSANE. Fun Fact: Every bartender/connoisseur had a beard. Coincidence or cult? 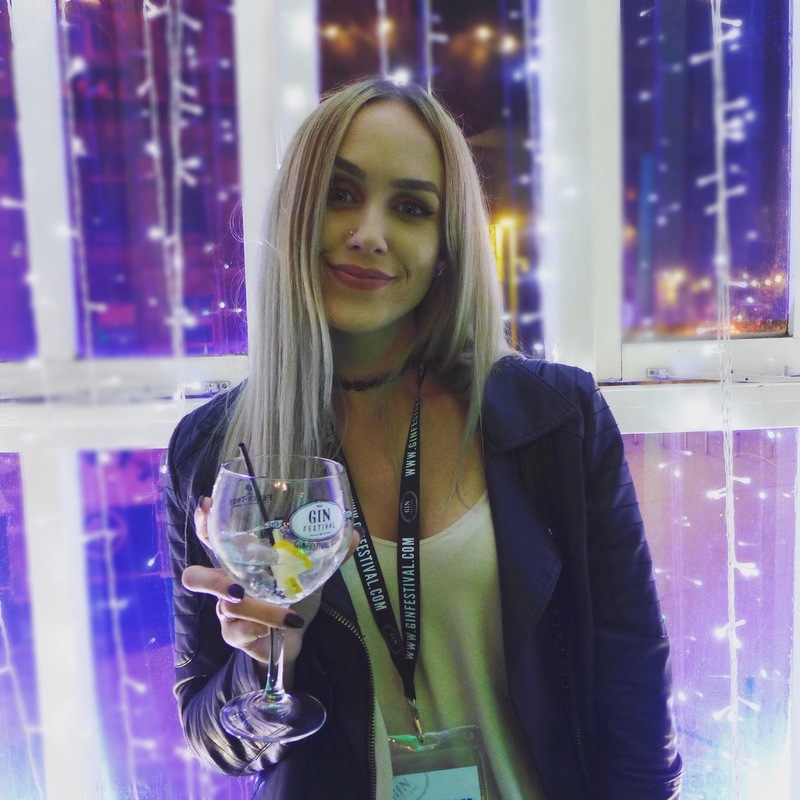 Gin Festival was set up by the wonderfully-gin obsessed husband and wife duo Jym and Marie back in 2012 and it has expanded every year since. New cities are constantly being added to the event list with each rave review; I'm already looking at which city to visit so I can go again! If you like gin even a little bit, I strongly suggest you buy tickets for yourself and some friends, and I guarantee you'll be a fanatic in no time. And if you can't get to an event, you can become a Gin Explorer. 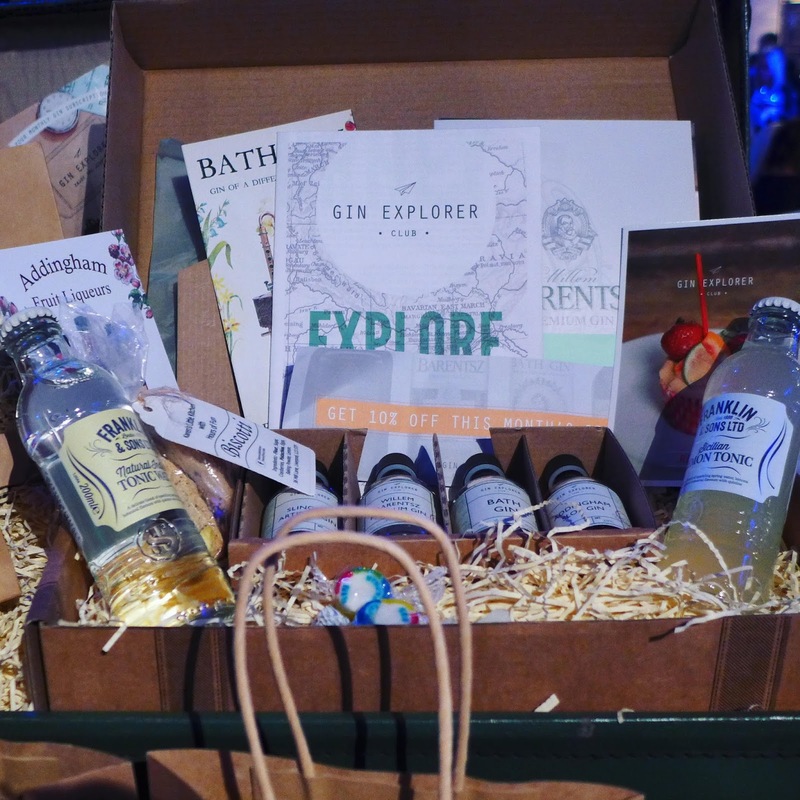 It's a cool subscription box filled with four mini gins, mixers and a couple of (you guessed it) gin-themed gifts. It's £25 a box so makes a great Christmas prezzie, or perhaps just a gift from you to you. I won't judge. Keep an eye out for a review of this soon! Pink gin? Yes I'm serious. Cute and Yummy! The Brockmans stand was packed all night, and for good reason. 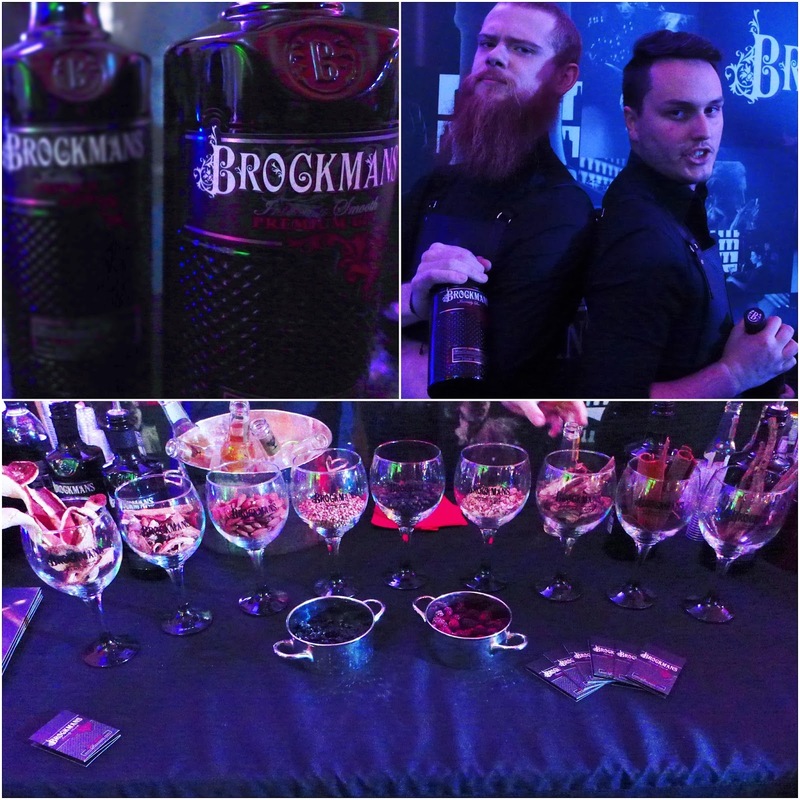 The brand's theming screams sensuality, from the ribbed bottles to the leather overalls the "Brockmen" had on. It's infused with eight botanicals, the more prominent flavours being the sweet blackberries and the slightly spicy, earthy kick from the Coriander and Angelica. The addition of Almonds makes this without a doubt, the smoothest gin I've ever tasted, perfect alone over ice, or served long with ginger beer. (Fevertree Ginger Beer of course.) I have to give a shout-out to our hilarious Brockmen, Josh and Sam for keeping us entertained and providing us with countless shots of their wonderful gin. See you next year boys! 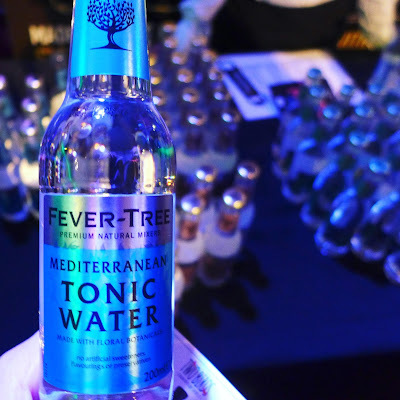 Fevertree was the perfect partner for the Gin Festival due to their fab range of tonic waters, there was one to compliment every gin we tried! Tiff and I wandered upstairs, intending to watch the Poetic License masterclass, but it was so full we couldn't even find a gap to peek our heads through. We went to speak to the host after the class had finished and she proceeded to hand us some premixed samples of their London Dry and Old Tom gins. 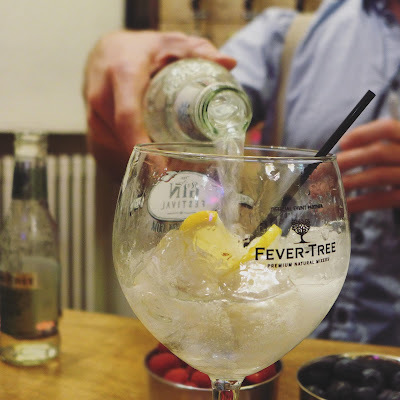 We then nipped over to the favourites bar to cash in another of our drinks tokens, where we struck gold and found the two most delicious elderflower gins on the planet. Our bearded bartender suggested Tiff tried the JJ Whitley Elderflower, which had a slightly grassy, herby taste to it; and I was given the Sir Robin of Locksley which slightly sweeter and more citrus-tinged. Both were utterly and equally delicious. 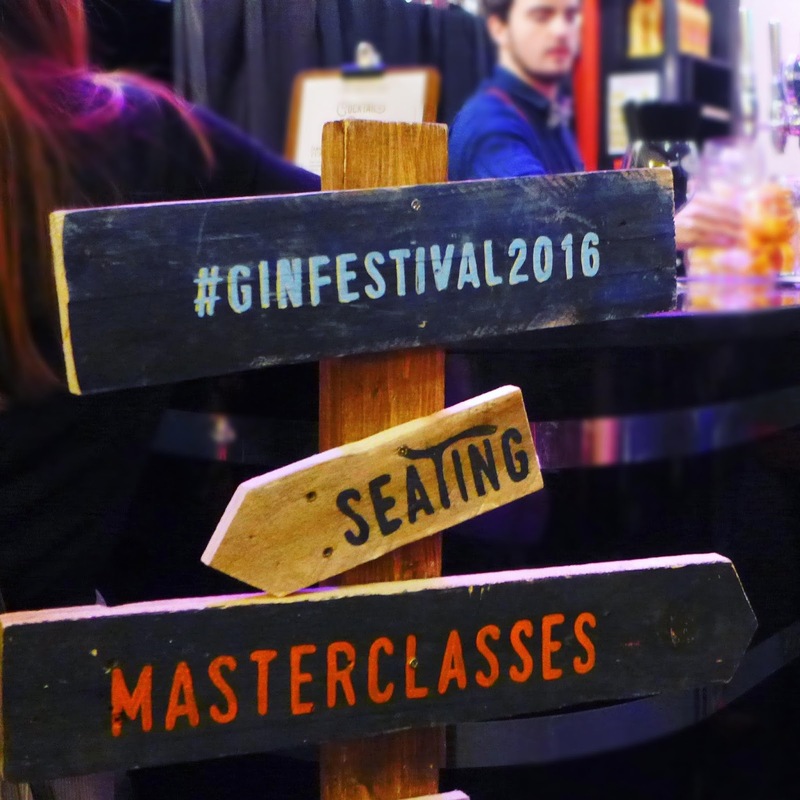 So all that's left to say is, get yourself to #GinFestival2016! Whether you prefer to mingle in the main hall, or sit and listen in to a masterclass (or four), there's something for everyone. Plus with over 100 gins on offer, you're guaranteed to find a new gin to obsess over, I have about 5 on my list! 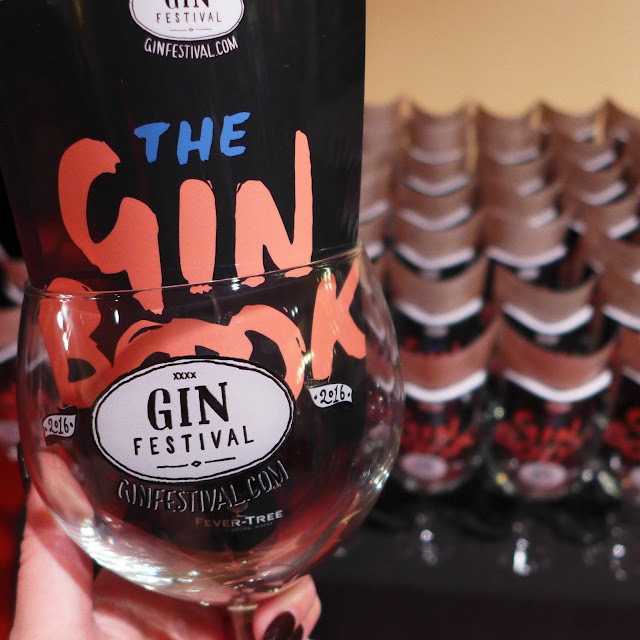 Tickets are around £8-10 depending on the venue and come with a beautiful goblet glass that's yours to keep, a badge (so you can get in and out of the venue) and a Gin Book and pen, so you can find the location of your faves, and tick them off as you go! If you've been or are planning to make a trip, let me know what your favourite gins are, I've still got some space in my drinks cabinet! Disclaimer: Although I attended Gin Festival Leicester as press, all thoughts and words are completely my own, and I was entirely planning on buying a ticket before being invited! (Because gin is bae). Thank you to the team for the opportunity to review such an amazing event. I don't drink alcohol but I love that you've found a cool event near you. 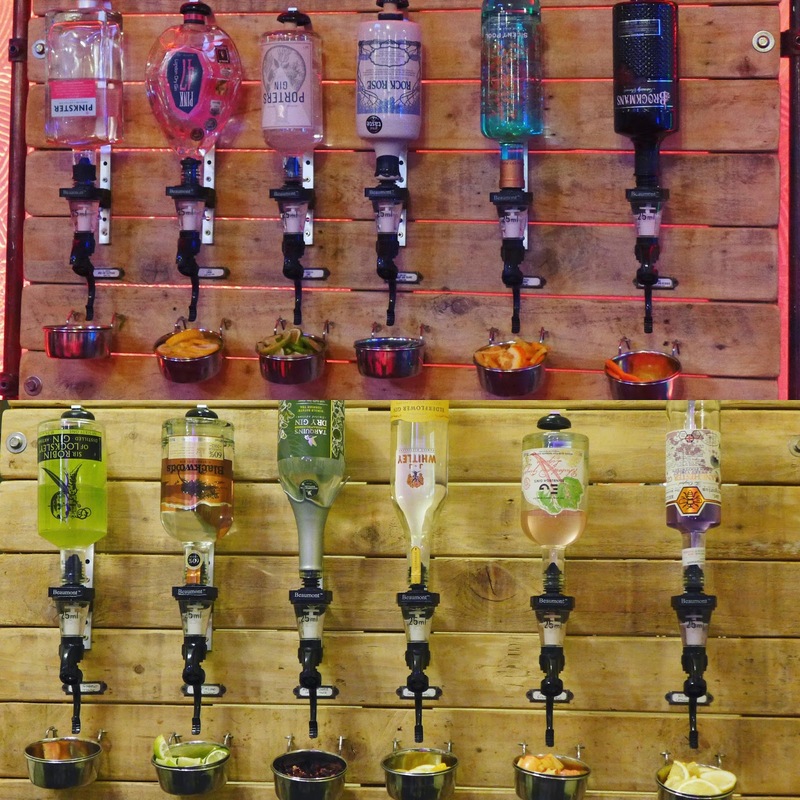 My best friend went to one in York recently and had an amazing time! I love going to niche events and they're great for blog posts too! Wow, this looks amazing! 😍 I'm quite fond of a nice G&T so this event would've been right up my street! The tickets seem very reasonably priced for what you get - I'm not surprised that you're super keen to go back next year! Elderflower gin sounds just amazing, I need to try it! Oh my god Izzy, you are unreal. This event looks amazing too. You need to send over your favourite gin recommendations and drinks... I 'don't drink' but I do have a cocktail here and there (literally like once every six months or something, LOL) so... maybe this will convert me. Oh this sounds like the most perfect event! I LOVE gin, so I think me and my friends would have so much fun at this. 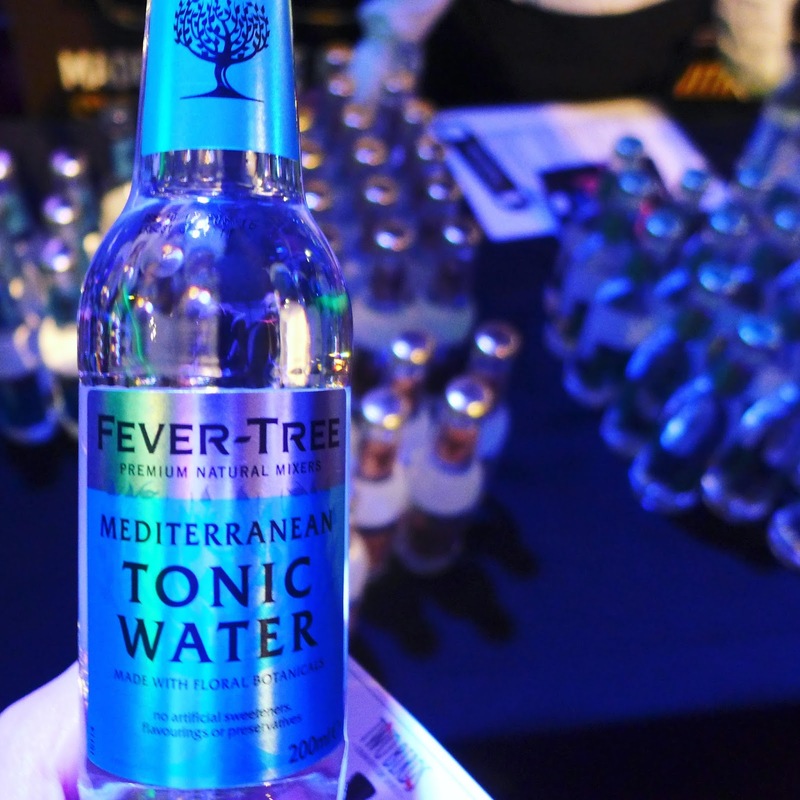 I love fever tree mixers, they really are the perfect mixer. There's a new gin out thats made local to me in Belfast and I really can't wait to try it. I don't think I have ever tried gin! Did not realise there was so many different ones out there! !